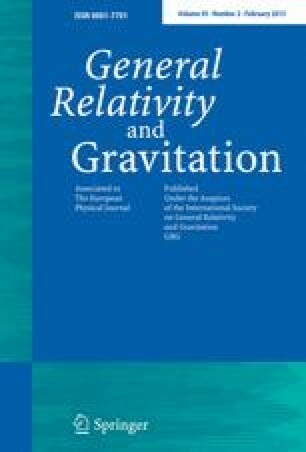 The purpose of the paper is to define and study, in the presence of the electromagnetic potentials, the fifth force induced by the fifth dimension in the \(4D\) physics. A \(4D\) tensor calculus and the Riemannian horizontal connection on a \(5D\) general Kaluza–Klein space, are the main tools in our study. We prove that the fifth force does not violate the basic concepts in \(4D\) physics. Our approach is different from what is known so far in literature.